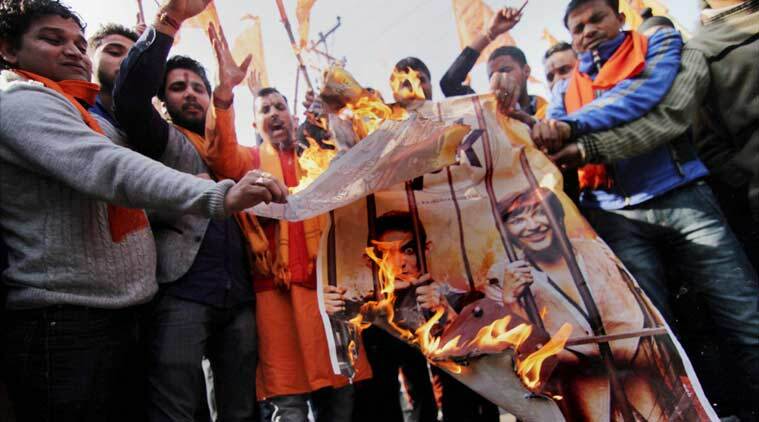 Home › Hindutva › Is India on the Path of becoming a Hindu Pakistan? Is India on the Path of becoming a Hindu Pakistan? Sonia Faleiro is the author of “Beautiful Thing: Inside the Secret World of Bombay’s Dance Bars” and a co-founder of the writers’ cooperative Deca.